So you’re using Core Access Assurance Suite (AAS). Maybe you’ve been using it for a while and have a routine down – but there may be ways to make your experience with this program even better. Every now and then it’s important to reassess the tools you are using to see how you can get more out of them. Today’s post is to share a few tips to help create a better user experience with the product through regular maintenance activities. Let’s start with a tip regarding maintenance that we recommend. Just like the regular maintenance done for the car you drive, oil changes don’t occur while you are actually driving your car down the road. This just screams messy. The same goes for AAS. 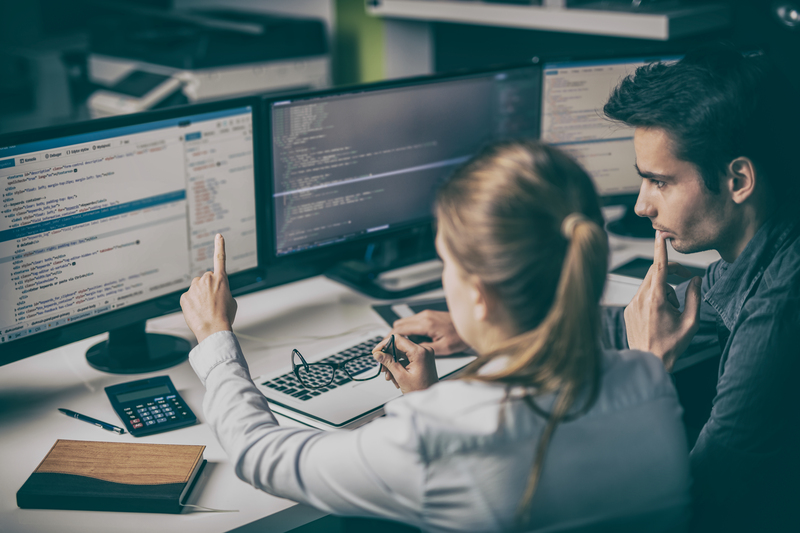 Be sure to stop the Access Assurance Suite Windows Services before installing and applying Windows updates on your application servers to avoid potential corruption in the OS layer – which may result in the need to reinstall Core Access Assurance Suite software. We offer PowerShell scripts for stopping and starting these services in the proper order in coordination with applying Windows updates. The scripts are available in the Core Security Support community site. Another maintenance tip is to regularly archive your log files. It’s recommended to archive the log files generated by AAS to keep them at a manageable size to ease your own investigation activities, as well as when working on a support case with our customer support staff. As mentioned above, the PowerShell script also has an option to archive the logs after stopping the services and before restarting them. This script can help you coordinate stopping the services for Windows updates and for archiving log files at the same time. Our final tip is a maintenance task to help with database performance. We encourage having your DBAs run Microsoft’s recommended Maintenance Plans on the Access Assurance Suite database. At a minimum, you or the DBA can regularly run the “sp_updatestats” stored procedure for gaining performance optimization for database activities. We have seen that stored procedure help reduce the time for execution of identity mapping rules from hours to seconds. An optimized database is a happy database. Sometimes it’s not the biggest tip in the book that can help you improve your work with different software. Implementing simple fixes helps to create the momentum needed in order to continue to challenge and push for more out of the products you’re using. All of these are things you can start doing today, so see if with these tips implemented, you find yourself having more success when it comes to AAS.